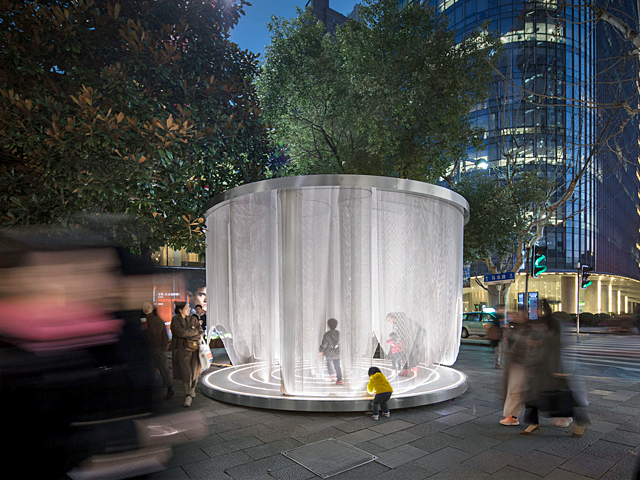 To commemorate 25 years of excellence in public furniture design, Street Furniture Australia has unveiled a new brand identity with a new website and product range. 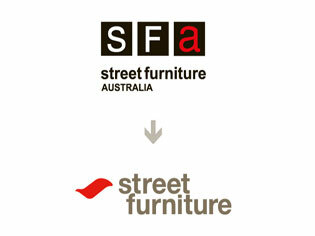 Street Furniture Australia unveils a new brand identity to commemorate 25 years of excellence in public furniture design. 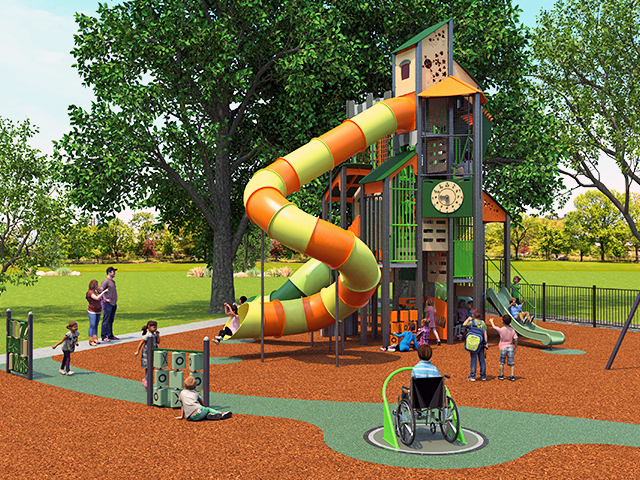 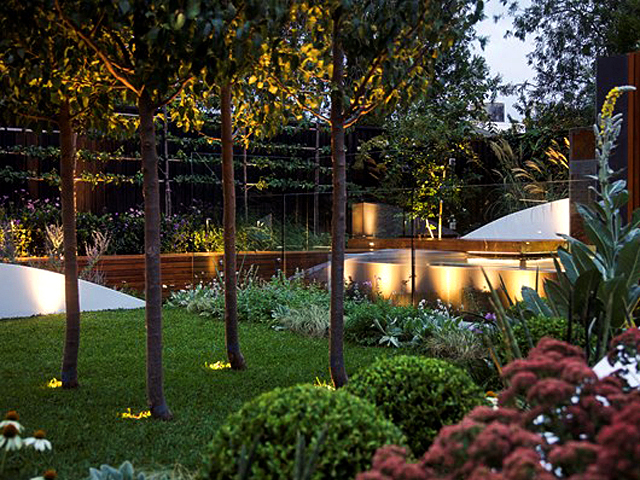 To mark this exciting new era, Street Furniture Australia has launched a new website and has broadened its product range, while continuing to develop innovative furniture designs, improve customer experience, enhance the public environment and make a positive impact in the community. 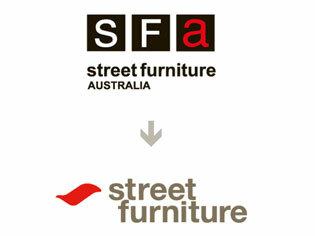 The new brand incorporates a striking new logo composed of a red paintbrush stroke and the Street Furniture name.